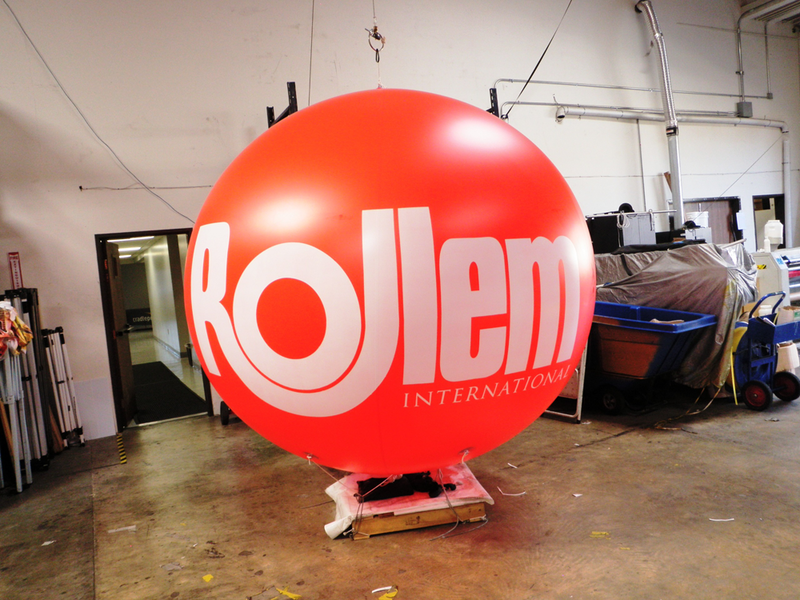 With over 10 years of experience making custom inflatables, we are experts at turning products and concepts into life-like realities. 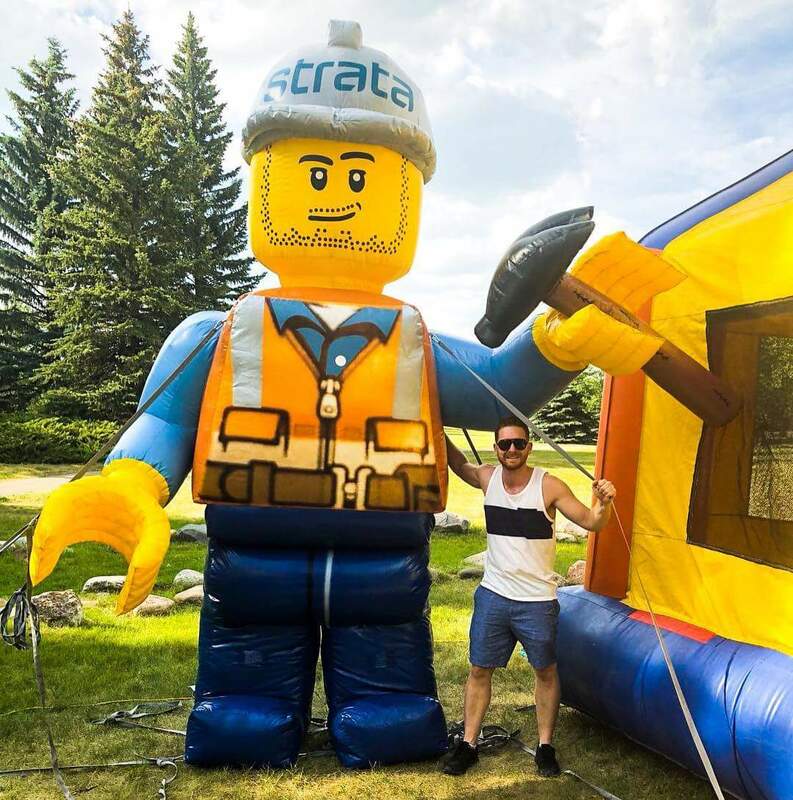 We manufacture our inflatables of only the premium durable materials that will stand the test of time at events, on your roof, or in front of your location. 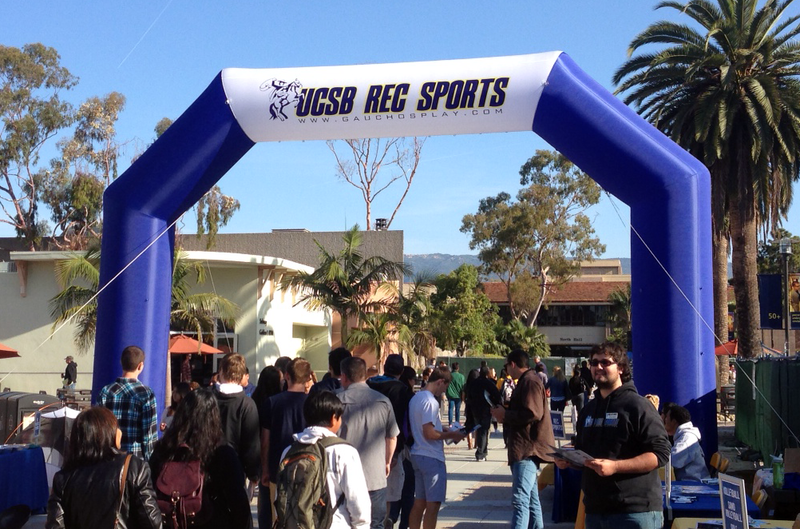 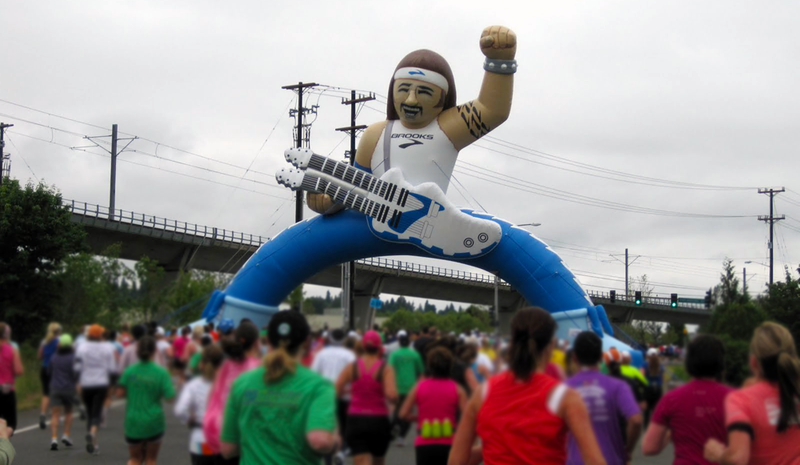 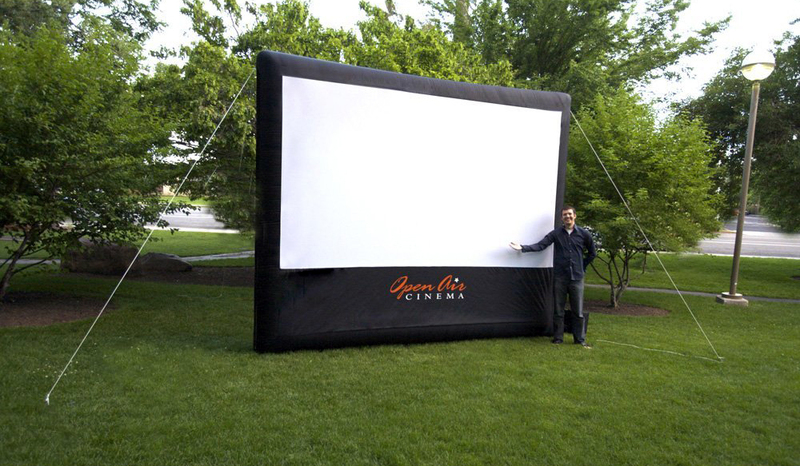 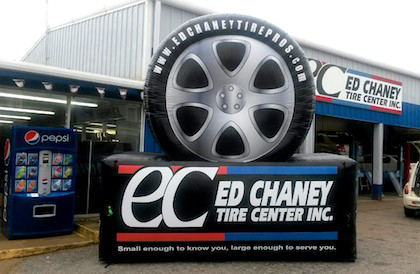 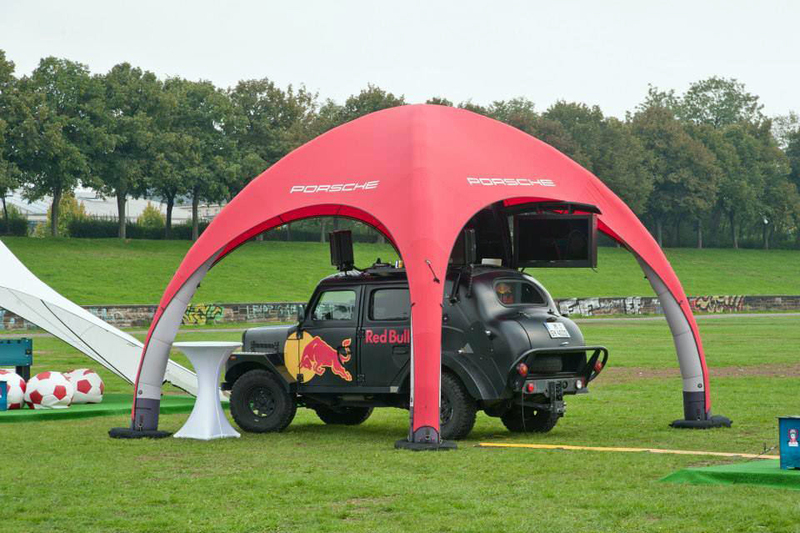 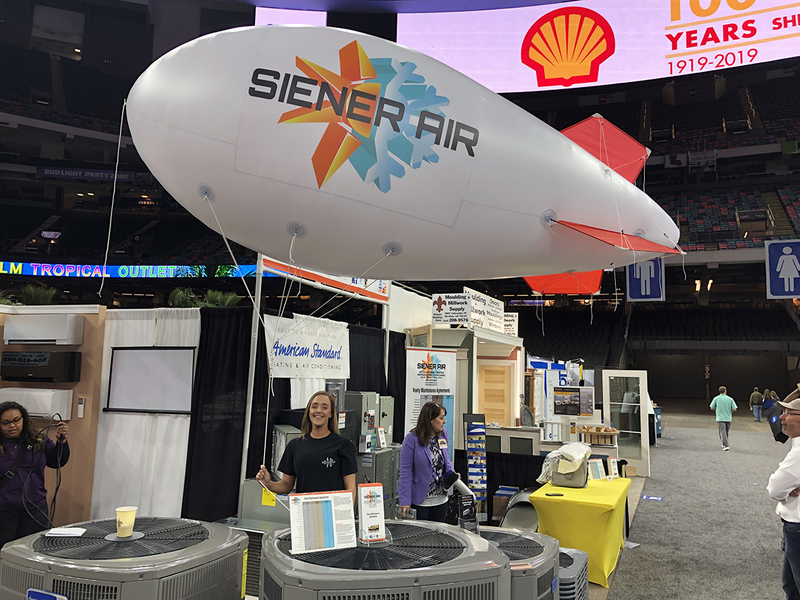 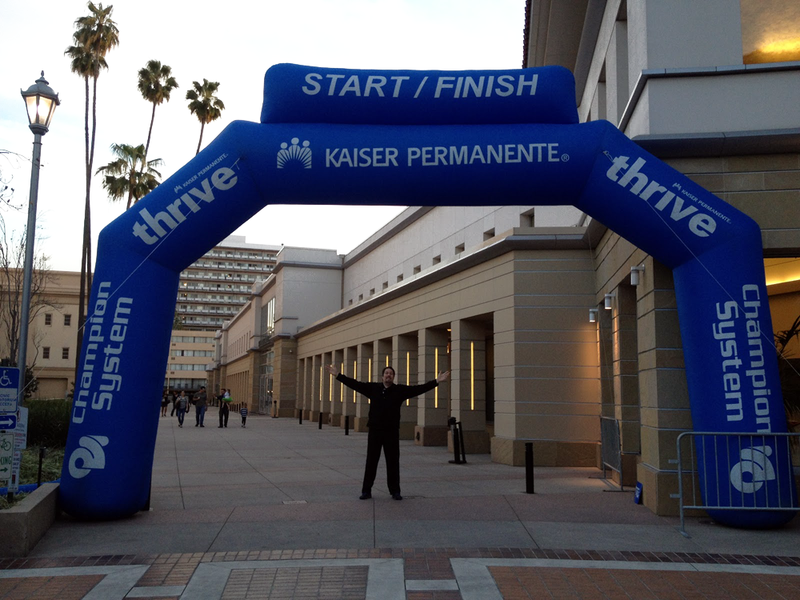 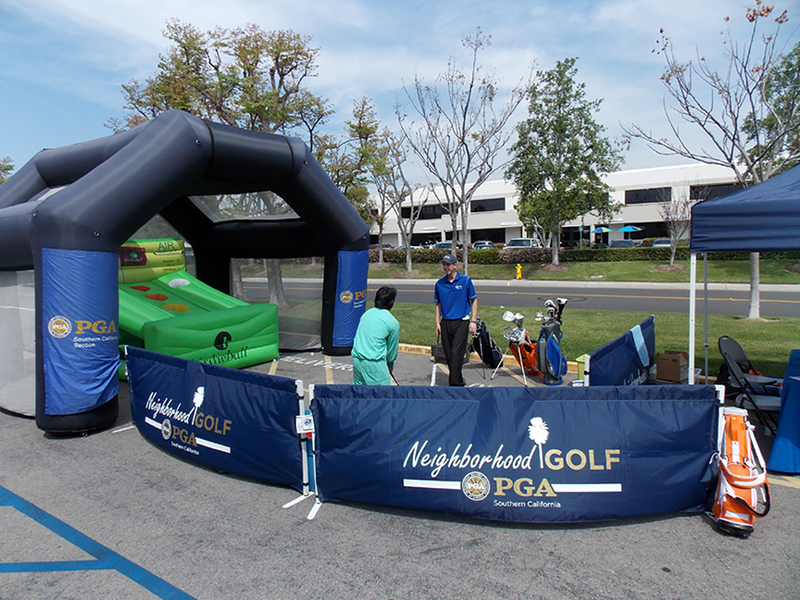 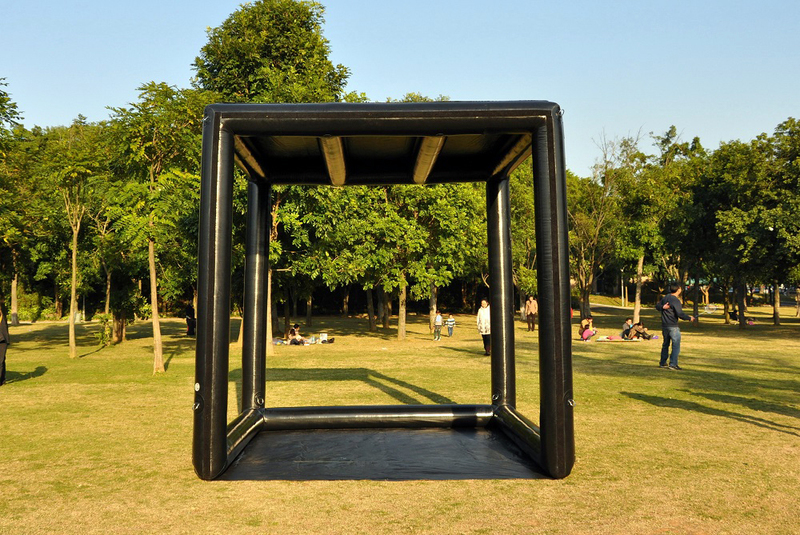 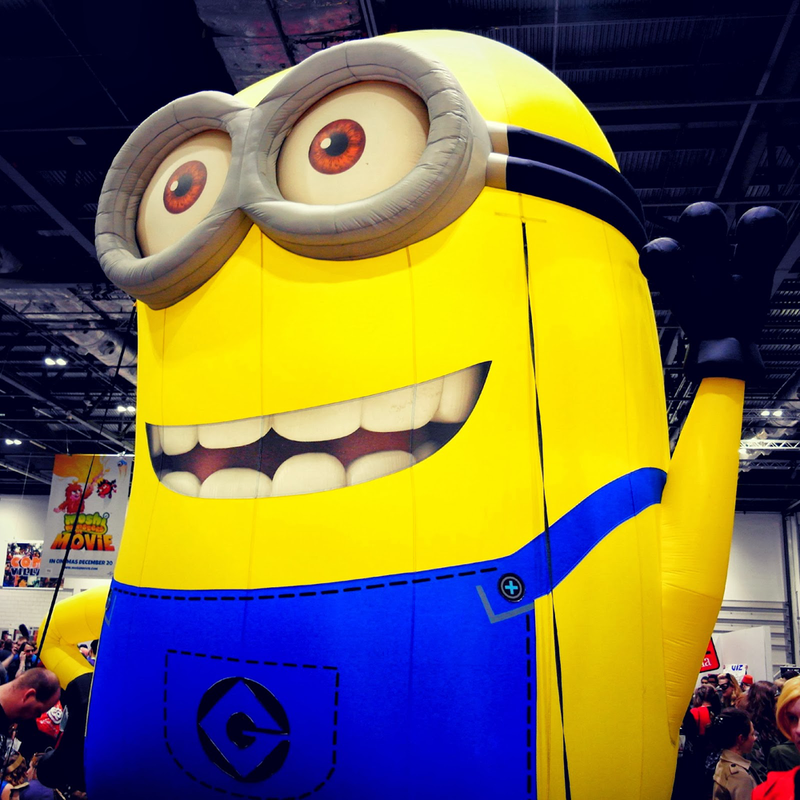 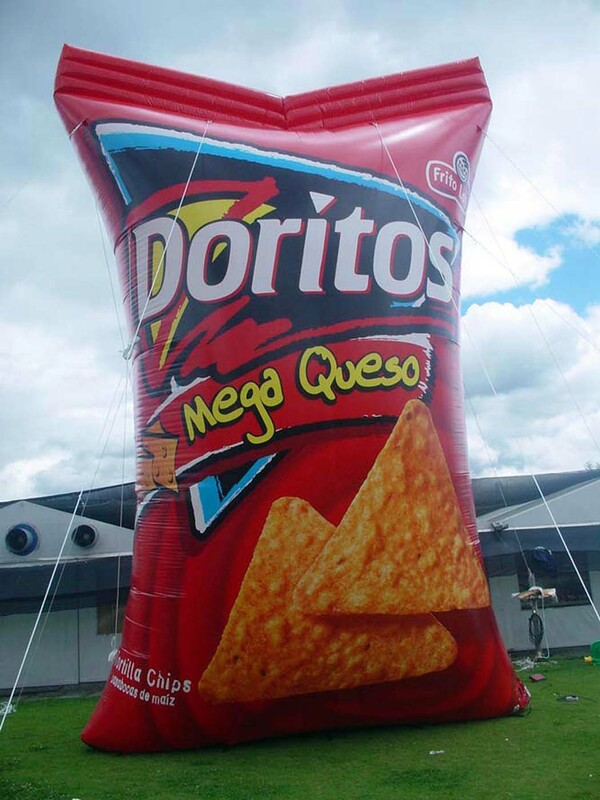 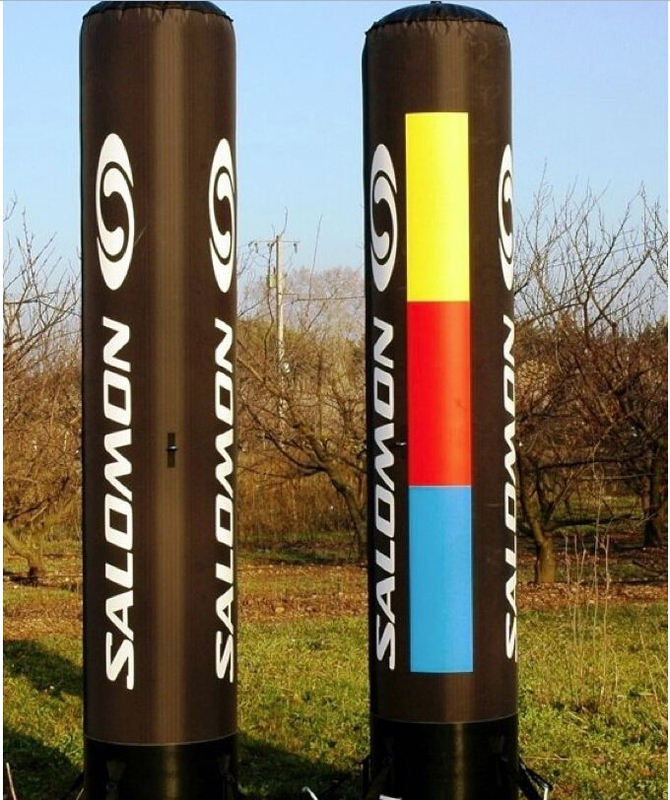 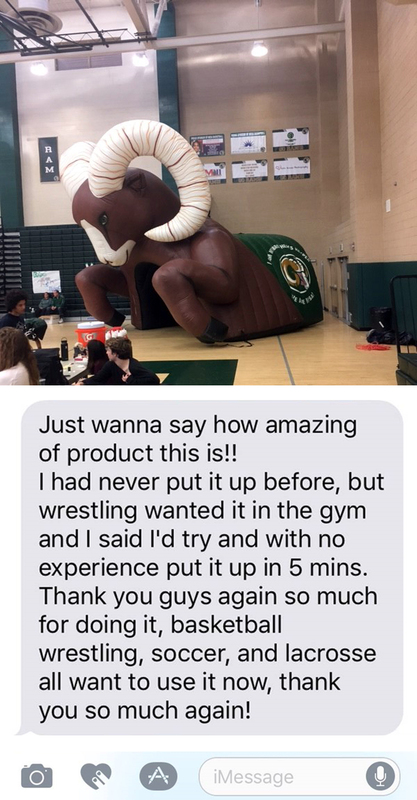 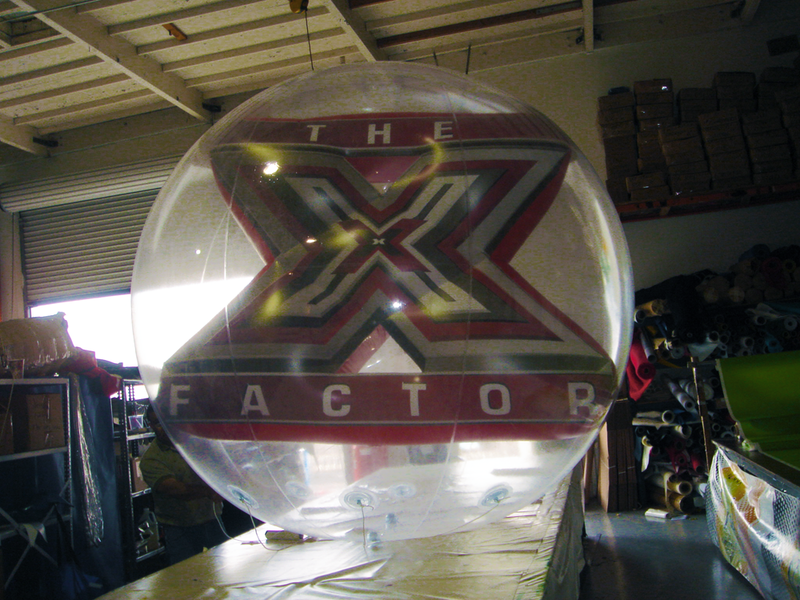 There is no limit to size, and Epic Advertising will turn your logo or product into a grand inflatable product that will be a showcase marketing piece for years to come. 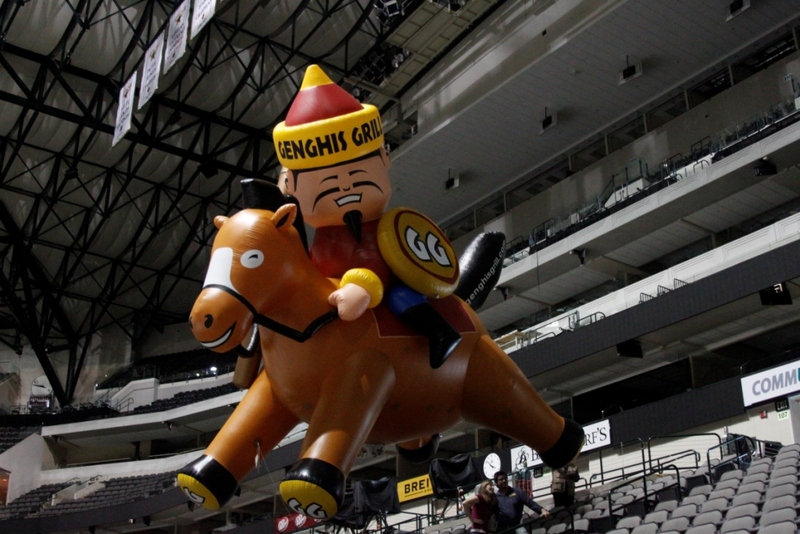 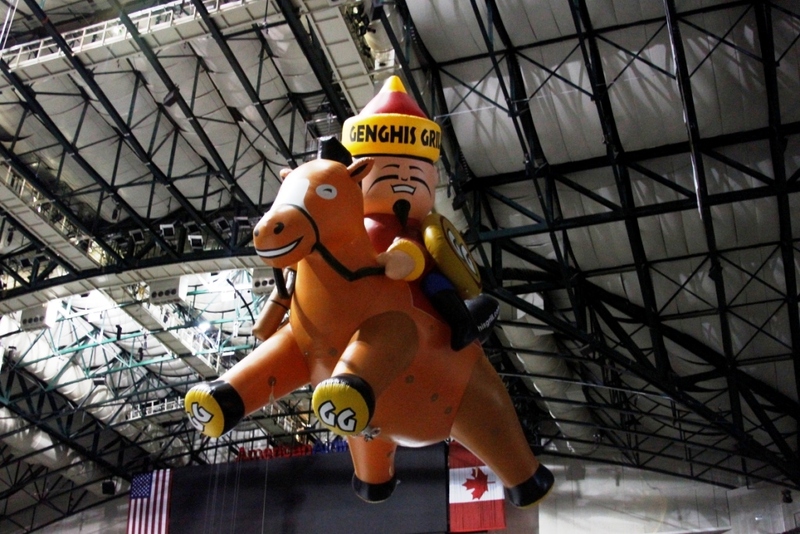 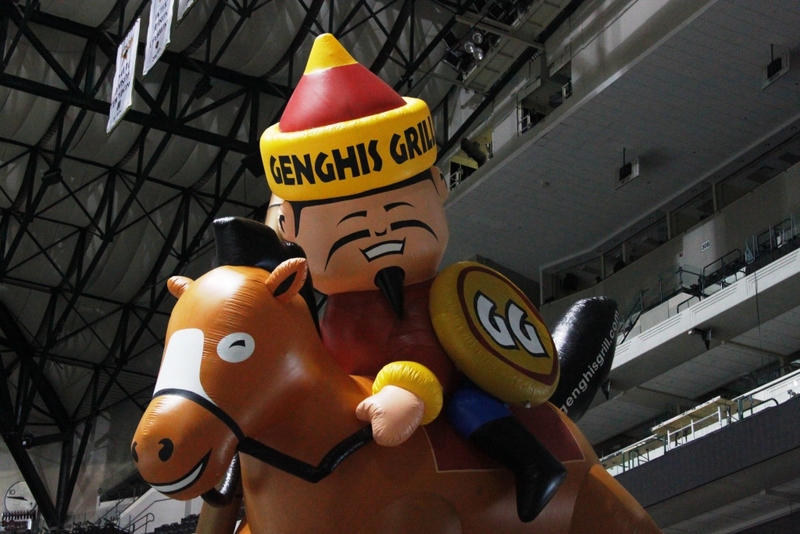 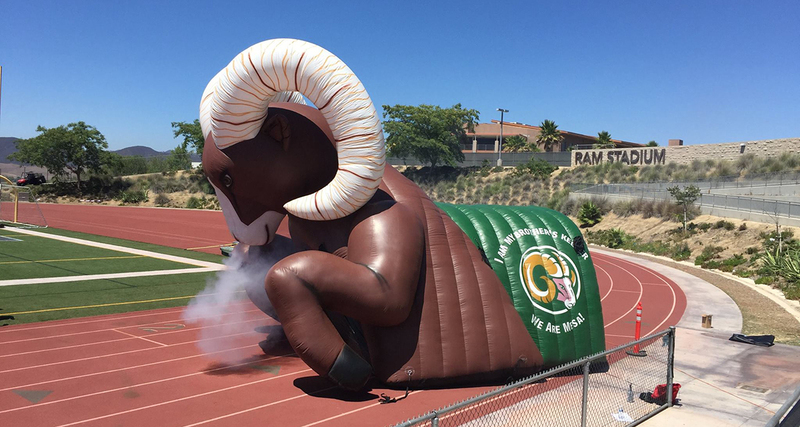 balloons, football run-through tunnels, giant logo's and all forms of giant balloons.